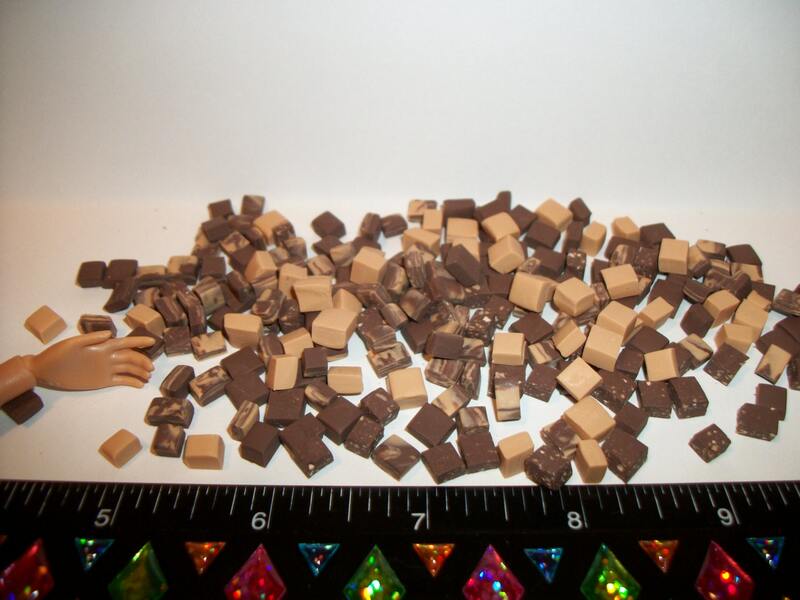 Picture shows lot of fudge candy. 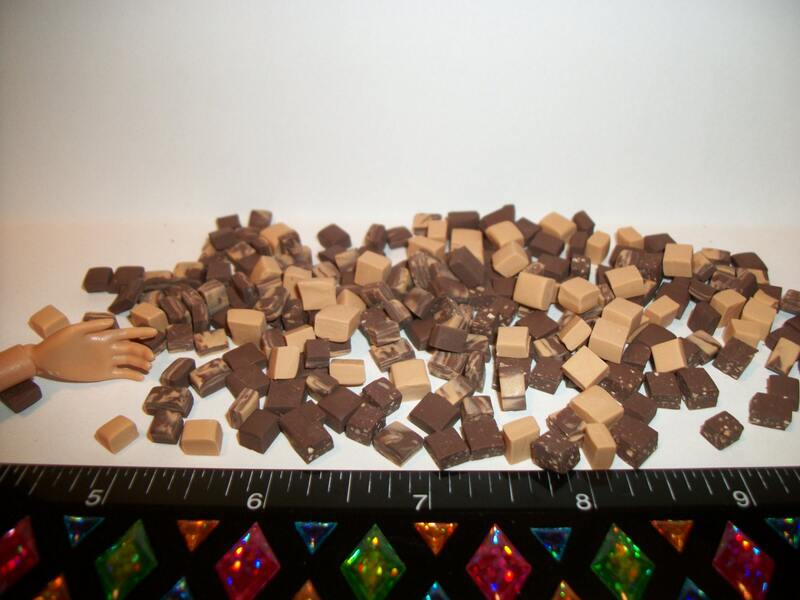 This listing includes only 12 pieces of fudge. 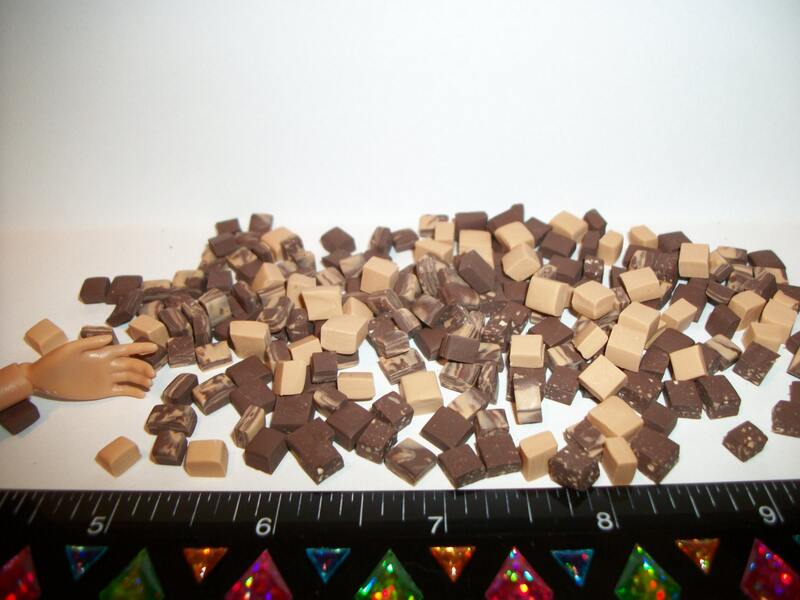 Fudge pieces measure approx. 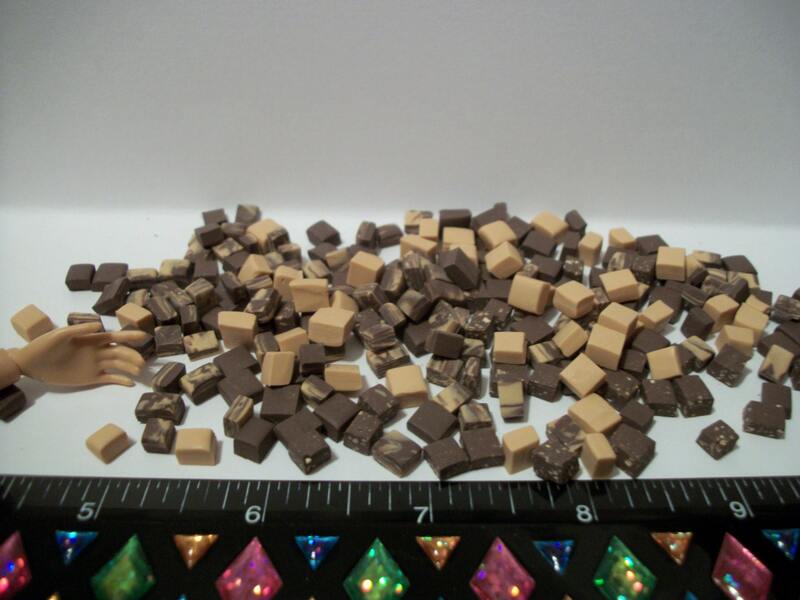 1/4 inches each.